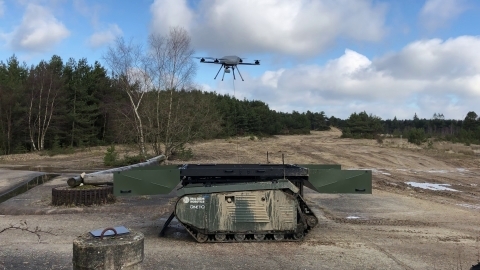 The Estonian Defence and Security Industry Innovation Cluster is co-funded by the European Regional Development Fund through Enterprise Estonia (Project EU49327). The aim of the cluster is to become a centre of competence in research and development and export in the defence industry sector. The vision of the cluster is to create synergy through co-operation between national and international capital in order to strengthen the Estonian defence industry and its exports. More information is available at https://defence.ee/about/.